Bel holds a degree in MBA from Dowling College, a BA in Economics from the University of the Philippines, and is working towards a Masters degree in Technology from the New York Institute of Technology. Bel has over 20 years of management and field experience in emergency planning, disaster preparedness and response. She worked in emergency planning for the Shoreham Nuclear Power Plant and then focused on utility preparedness under the former LILCO/KeySpan Corporation. In 2005, Bel accepted the position as Suffolk County’s Director of Emergency Preparedness and later as Deputy Commissioner of Suffolk County’s Department of Fire, Rescue and Emergency Services. She returned to National Grid (formerly KeySpan) in May 2008 as a Manager in Community and Government Relations. Bel is a volunteer firefighter with the Brentwood Fire Department and currently holds the rank of Captain of their Fire Prevention Company. She is also a member of the Asian Leadership Association in National Grid. Born in central Taiwan, Vera Hu-Hyneman came to the United States in 1993 and received his Master of Science in Mathematics from Penn State University in 2002. She is married and has a fantastic 10-year-old son who likes baseball, snowball fights, science and video games. Vera is a professor of mathematics at the Suffolk County Community Colleges Selden Campus, a past vice president and president of the Taiwanese American Association on Long Island and current director of The Little Dragons an after school (Saturday) Chinese Language program in the Middle Country School District. Vera joined the advisory board in 2010. 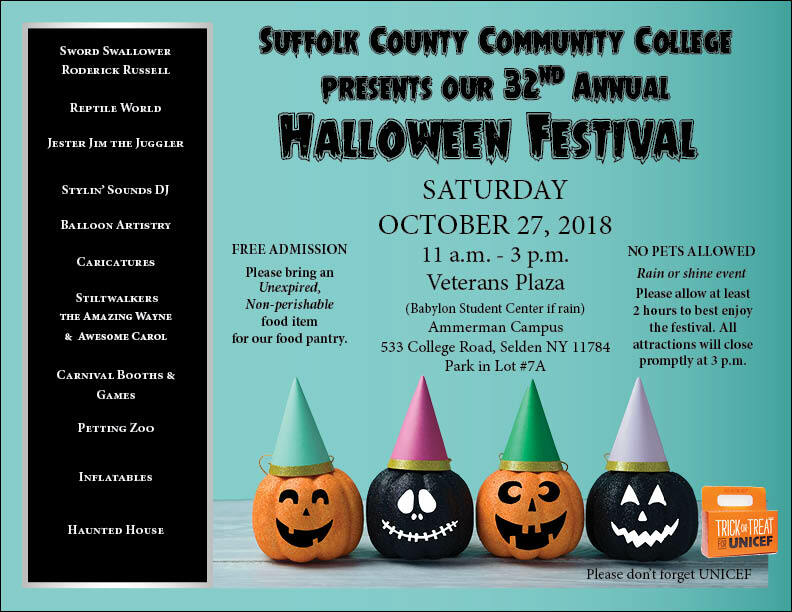 Suffolk County Community College’s Culinary Arts program students will prepare about 200 Thanksgiving dinners for Community Action Southold Town’s (CAST) Greenport food pantry and Clinton Memorial A.M.E. Zion Church in what has become an annual and celebratory undertaking for the college’s culinary program and its students and faculty. This year’s happy undertaking marks the tenth year that more than three dozen of the college’s culinary students and faculty have happily volunteered their culinary expertise to execute the holiday cooking with military-like precision for neighbors in the community. 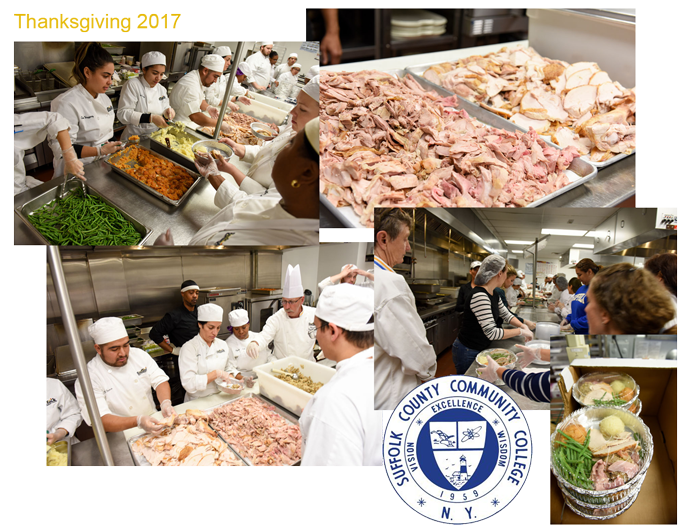 The dinner preparation will take place on Wednesday, November 21, 2018 beginning at 9 a.m. at the Suffolk County Community College Culinary Arts & Hospitality Center, 20 East Main St., Riverhead, NY 11901. Meal packaging will begin at approximately 1 p.m.
“We celebrate Thanksgiving by cooking and sharing our favorite foods, being with the ones we love and giving thanks for all that we have. 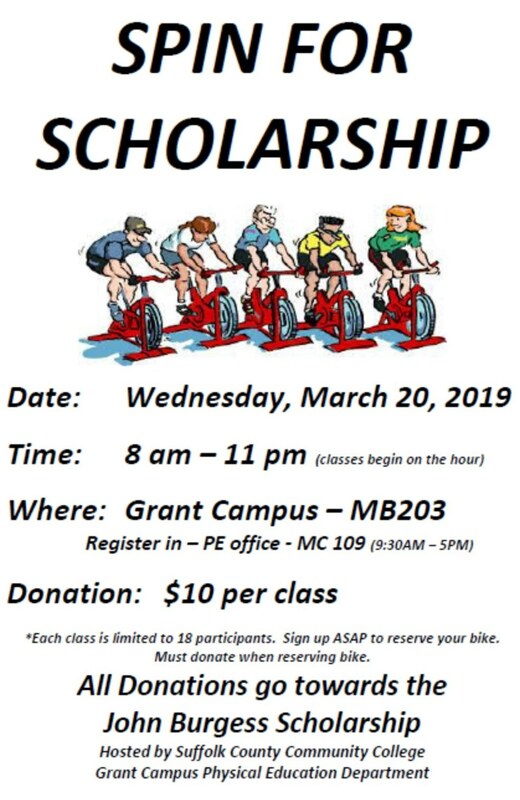 Our college and students, faculty and staff enjoy giving back to our community. A Happy Thanksgiving to all!” said Suffolk County Community College President Dr. Shaun L. McKay. This is the second year Suffolk’s Culinary program has worked with CAST, a not-for-profit that has worked in Southold Town since 1965 to help low-income residents meet basic needs in the areas of nutrition, employment, energy, and education. CAST exists as a safety net for Southold Town families from Laurel to Orient Point, including Fisher’s Island. The majority of CAST’s funding comes from the generosity of the community. Students and faculty chefs from the college’s culinary program will prepare and individually package sumptuous Thanksgiving meals whose ingredients are provided by CAST, including more than 20 turkeys; 100 pounds of mashed potatoes; 50 pounds of sweet potatoes; 80 pounds of stuffing; 25 pounds of assorted vegetables and 20 each of apple and pumpkin pies. And, of course, gravy – more than 5 gallons of it! Please bring an unexpired non-perishable food item for our food pantry. Please allow at least 2 hours to best enjoy the festival. All attractions will close promptly at 3 p.m.